When Opportunities Unlimited, a Washington DC-based boutique recruiting and staffing firm, decided to rebrand, they called on The Jake Group to help transform their name, look, and messaging from top to bottom. 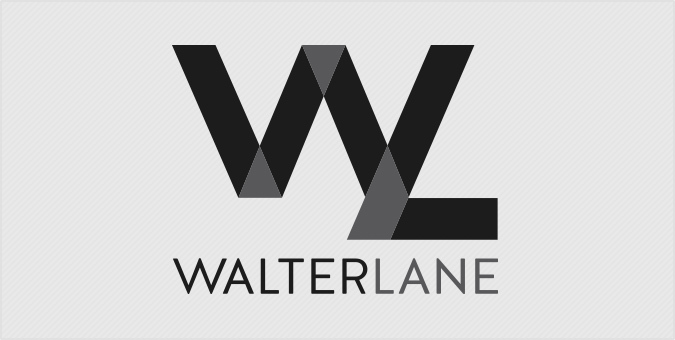 We created WalterLane — a name inspired by the founder and president herself, Abbe Walter — and combined it with a distinct logo and tagline that spoke to the firm’s mission of making connections and building success. The new name and visual identity transformed the company brand from generic and conservative to relatively edgy and different in their sector. With a new business package and website to match, WalterLane is now speeding by the competition.